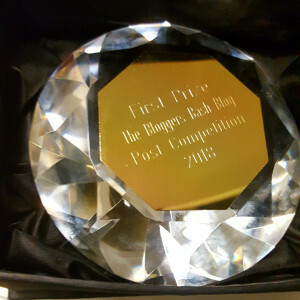 Source: Nominations for Bloggers Bash Awards Are Now OPEN! This entry was posted in Bloggers Bash and tagged Bloggers Bash, Bloggers Bash Awards, Blogging, Event, London, Nominations. Bookmark the permalink. Thanks for the share Marje, can’t wait to see you there. Thank you Sacha. And you too, not long now!